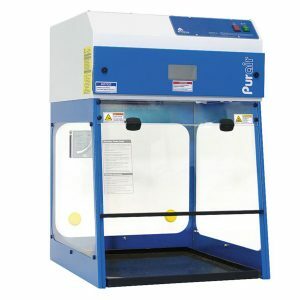 The Purair® Advanced Series ductless fume hoods are a series of high efficiency products designed to protect the user and the environment from hazardous vapours generated on the work surface. 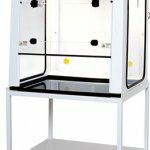 At the heart of the Purair fume hood product line is the innovative Multiplex™ Filtration Technology that creates a safe work environment over the widest range of applications in the industry. 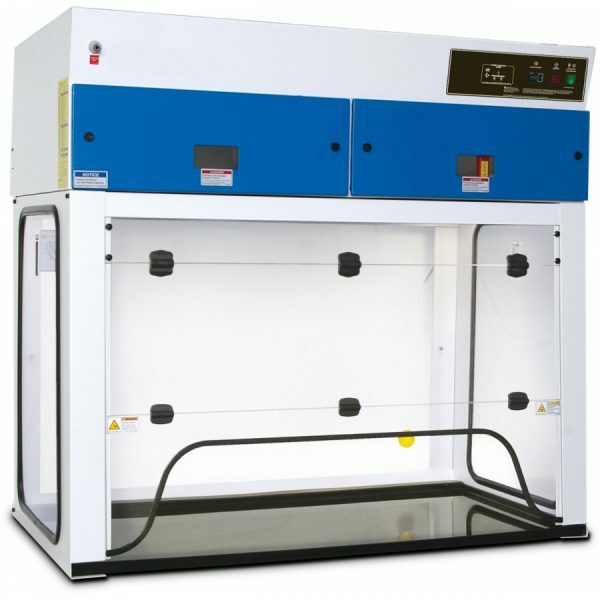 Each fume hood includes features expressed through sound design and certified quality construction. 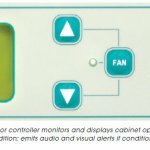 Options and accessories add functional performance to meet specific applications. Professional Quality. 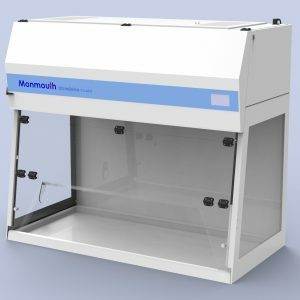 Our fume hoods comply with current technical and safety regulations. 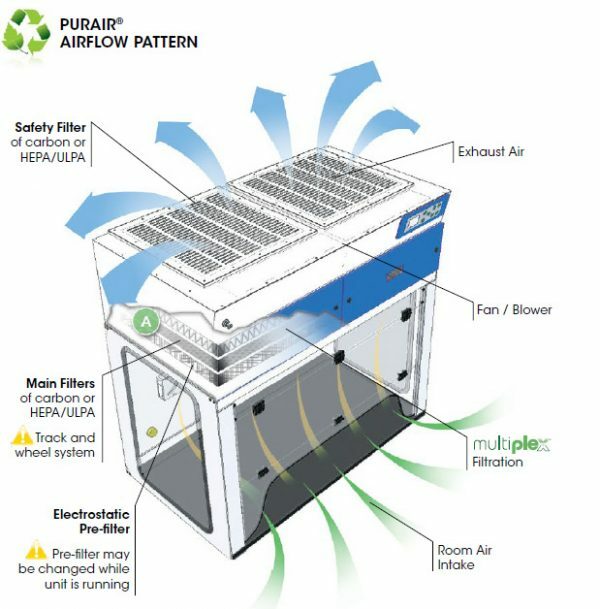 Multiplex Filtration. 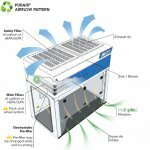 The Multiplex™ Filtration System consists of a pre-filter, main filter and optional safety filter to create a combination of chemical and physical architecture customized to each application. The mechanical design enhances safety, convenience and overall value. 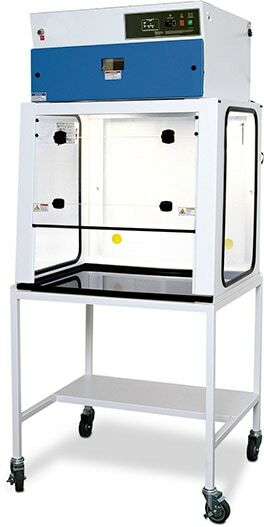 • The electrostatic pre-filter is accessible from within the cabinet. 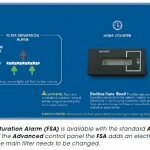 • A filter clamping mechanism allows for the filter to be easily installed and ensures an even seal at the filter peripheral face at all times to prevent bypass leakage. 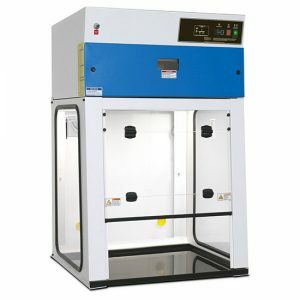 • The filter chamber prevents contaminated air from contacting internal cabinet mechanisms. 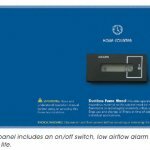 • The main filter number and installation date are displayed in a front-access window. 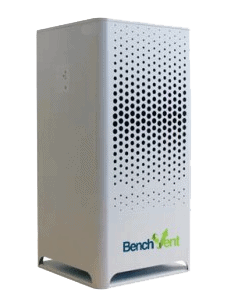 The carbon filtration technique is based on enhanced, activated carbon particle formulations from specially selected, naturally occurring raw material superior to wood or other organic sources. 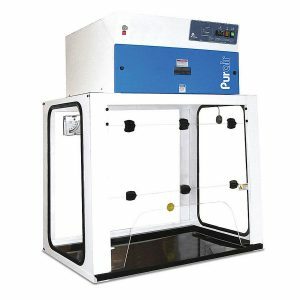 The carbon is treated to attain the proper porosity and aggregate surface area and to react with several ranges of aerosol chemicals moved through the filter by a air handling blower. 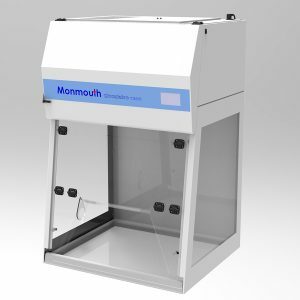 • The multiplex option permits one or more filtration options to be combined to meet a wider range of multiple-use applications. 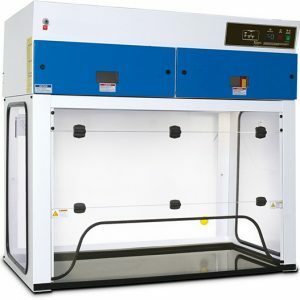 Multiplexing permits configuration for the capture of acids, bases and particulates such as biological aerosols when paired with HEPA or ULPA filters. 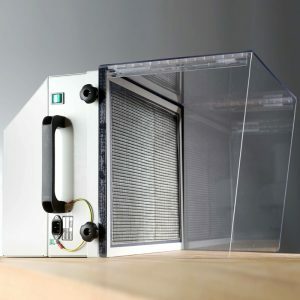 • The carbon filter is a self-contained assembly sized to fit the specified product model number, and configured to optimize airflow across 100% of the filter surface area for maximum efficiency, prolonged filter life, optimal diffusion and saturation capacity, and user safety. The Enhanced Filtration Technology (EFT™) is a universal filtration system developed for use with a wide range of core chemical families. 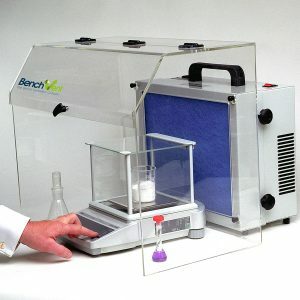 These include organic acids, alcohols, aliphatic hydrocarbons, aromatic hydrocarbons, esters, aldehydes, ketones, ethers, halogens and others. 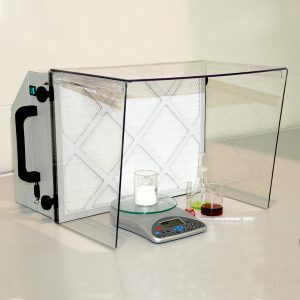 Although the EFT system is weighted to accommodate these families, it can handle inorganic acids as well. 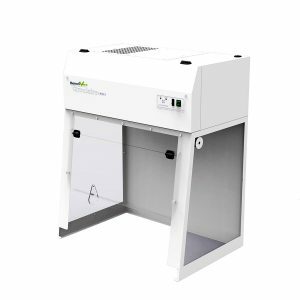 The EFT system is available as an option on PureAir Advanced ductless fume hoods, standard on Purair Eco Series fume hoods, and can be retrofitted on many of our ductless fume hoods already in service worldwide. Independent testing confirms that the EFT system is superior in critical areas to other “green” fume hood systems recently introduced to the industry. AFNOR NFX 15-211 requires that three chemicals (isoproponal, cyclohexane and hydrochloric acid) be tested under very precise conditions to ascertain and establish retention capacity at 1% of the threshold limit value (TLV) for each chemical.